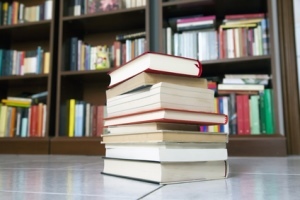 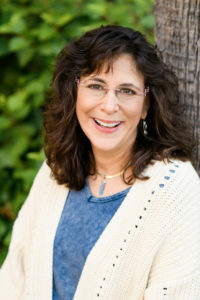 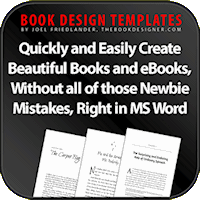 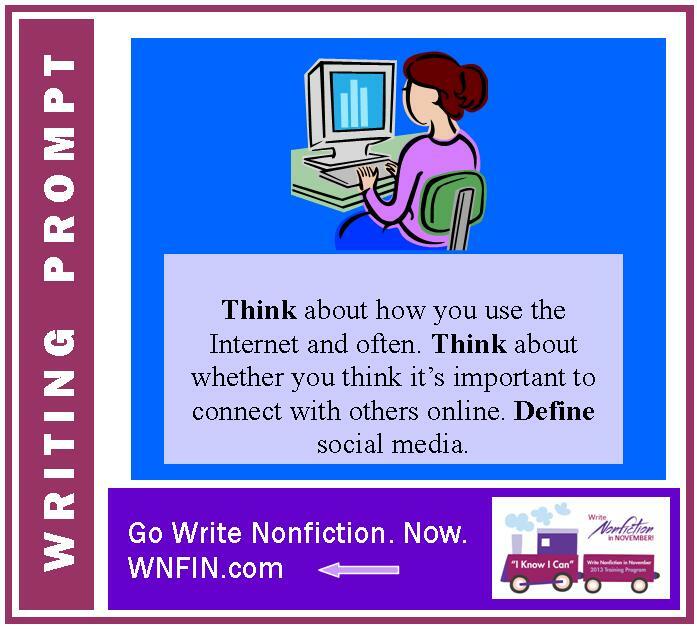 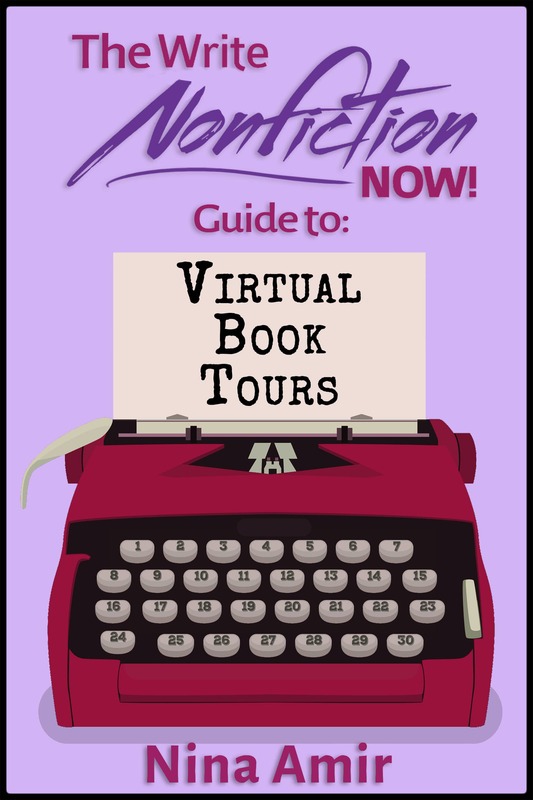 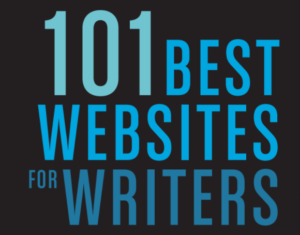 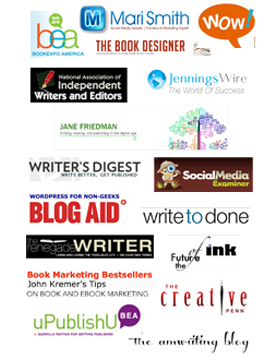 nawnfinimport, Author at Write Nonfiction NOW! 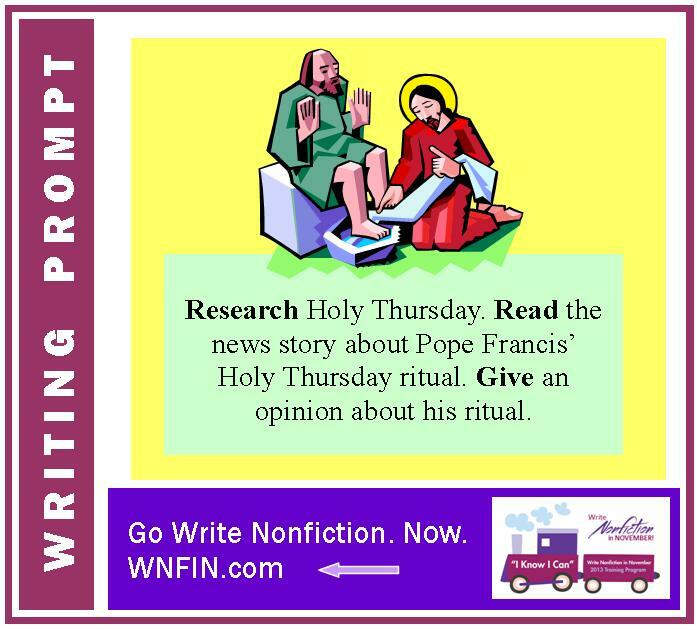 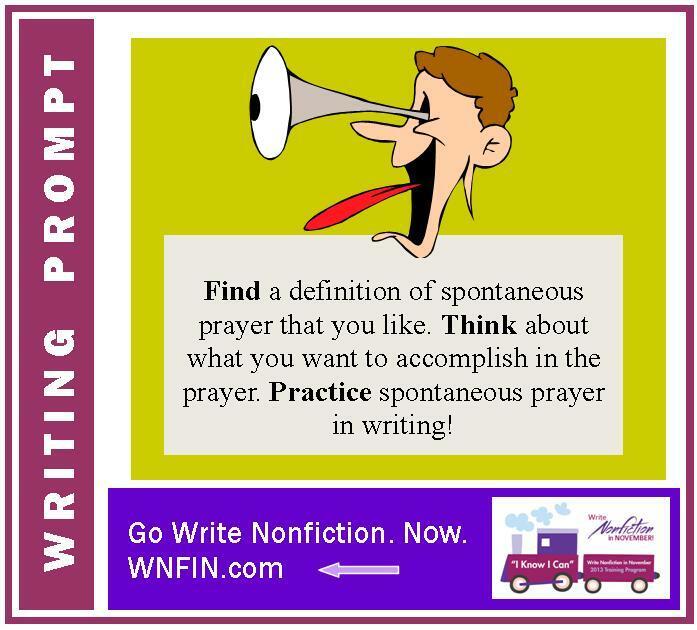 Writing Prompt: Practice Spontaneous Prayer! 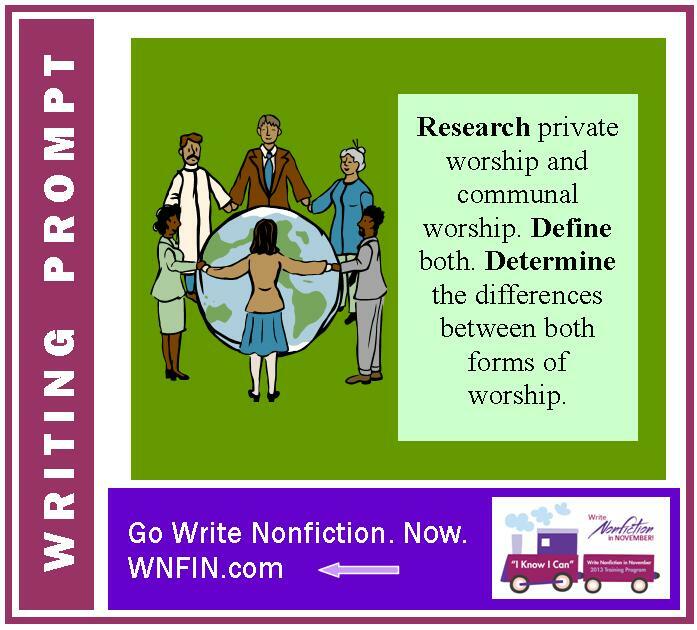 Writing Prompt: What is the Difference Between Communal and Private Worship? 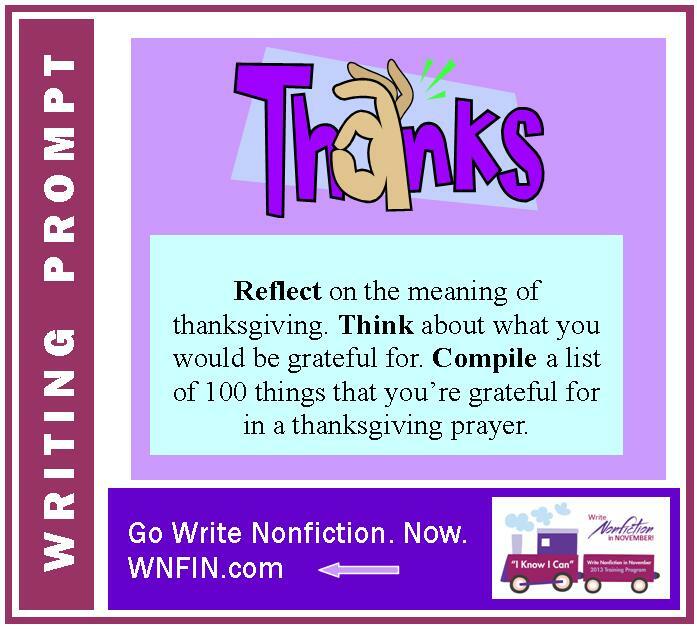 Group Prayer Friday The act of worshipping the creator of the universe takes many forms, as we have already seen…. 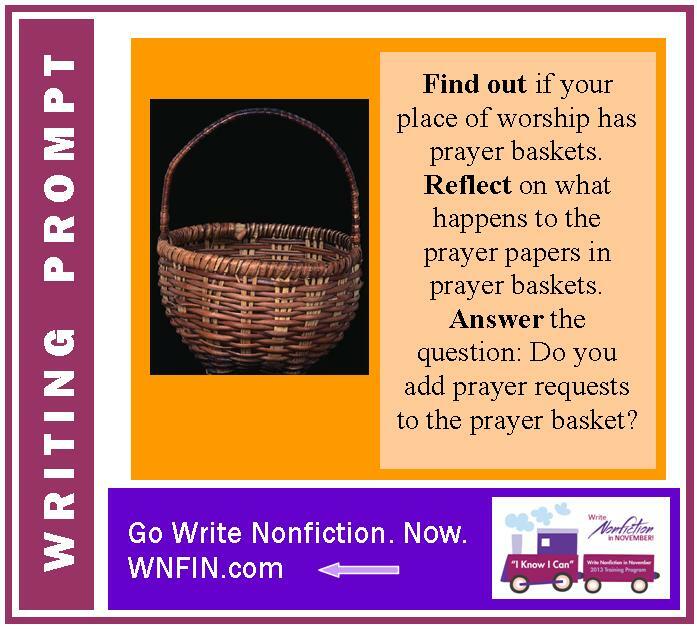 Writing Prompt: Do You Add Prayer Requests to the Prayer Basket? 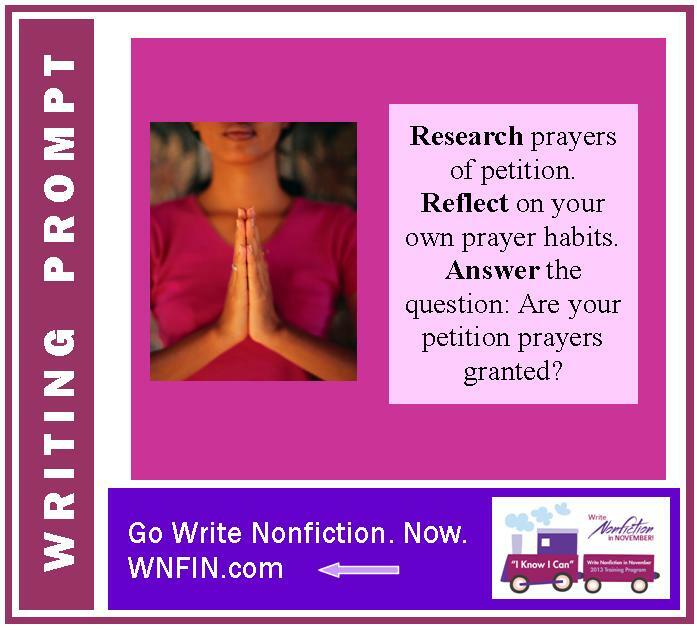 Writing Prompt: Are Your Prayers of Petition Granted?